Any cache with 77 (at the time of writing) favourite points has to be worth a look right? Right, so we hopped in the car and made our way to the ‘The Sewer Croc‘ about a 20 minute drive from home to see what all the fuss was about. The intriging part of this cache is that it is a fair old size as you can see, yet the area its hidden in is muggle heavy. True, there are mostly in vehicles passing but you also have the traffic lights and bus-stop to contend with. The cache description reads “Brave explorers will find much treasure, but need never leave the pavement!” and that rings true as the hide is a craftily little number which bought about much delight. The real joy however is when you open up the cache. On my visit, it was rammed full of goodies. Full to the brim of fantastic items for children from 2-14 and not just the usual damp rubbish that you normally find. The cache owner has also had wooden coins crafted for finders to take to remember their find or perhaps pass on through another cache. A good form of advertising? Please remember to take an item worthy of this find, I don’t think a toy from McDonalds is going to cut it here! 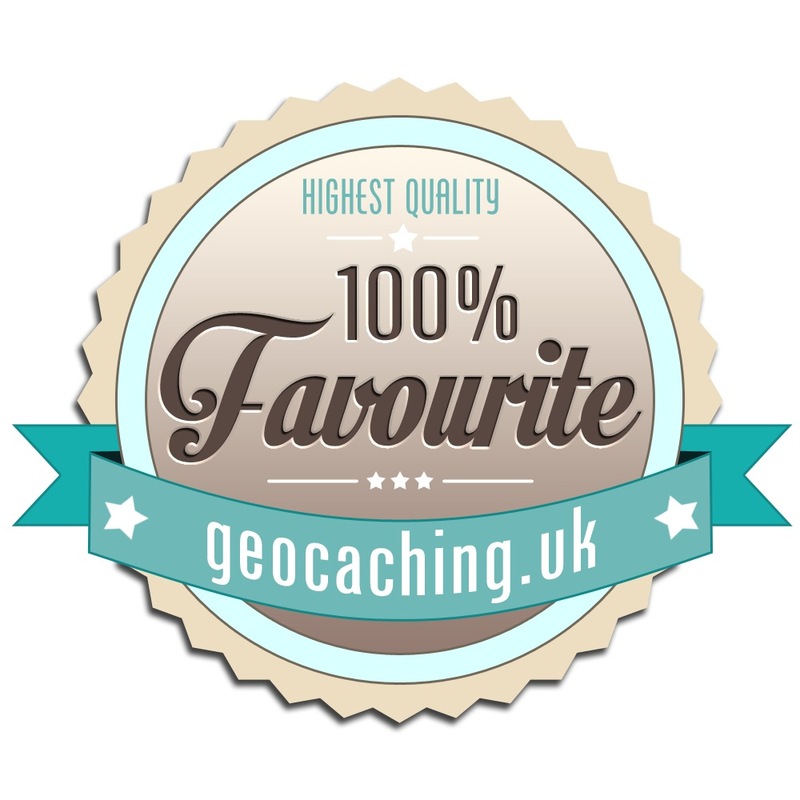 In summary a great cache to search for and indeed find with the added bonus of seeing the delight of your mini cachers as you open it up. Be the first to comment on "The Sewer Croc, Harston, Cambridge"